Blonde-Haired Beauties :). bébés with blonde hair :). 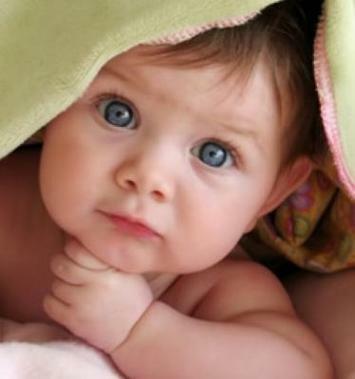 Wallpaper and background images in the bébés club tagged: baby adorable sweet cute gorgeous girl boy blonde blue eyes.